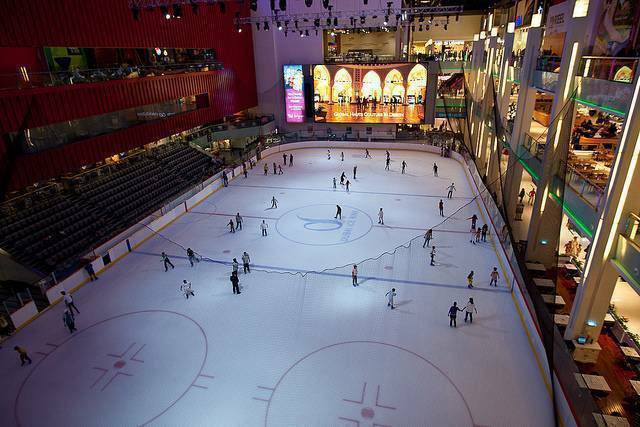 The Dubai Ice Rink, located on the ground floor of the Dubai Mall is a “funtastic” place for both the children and the adults alike. Especially the adults! A place to relax and enjoy the skating, it is perfect for people who love to skate. Even if you don’t know how to skate there is nothing to worry about. They provide the accessories and also teach you how to skate. The ice rink is very well maintained and you can spot children, adults and oldies having a great time there. It is not open to general public at all times so you need to check the timings before visiting this place. There are two kinds of session- public and disco. The public sessions run every day in 1 ¾ hour slots from 10am till the evening. The disco sessions are held after that late in the evening. They also have cute penguin pal skating kits for the kids which will definitely make it even more fun for them to learn skating. It is actually like a magical winter wonderland seen in the movies. Built in Olympic- size proportions and is quite magnificent. 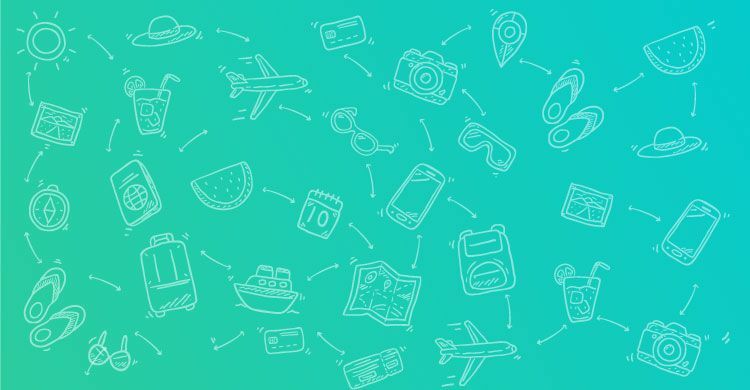 Whether you want to learn skating, play ice hockey, socialise with friends or just have a great time this is just the place for you.